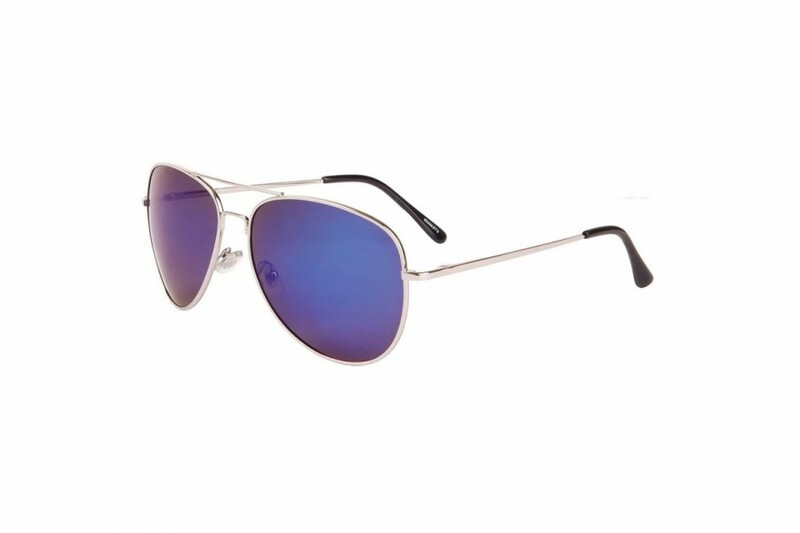 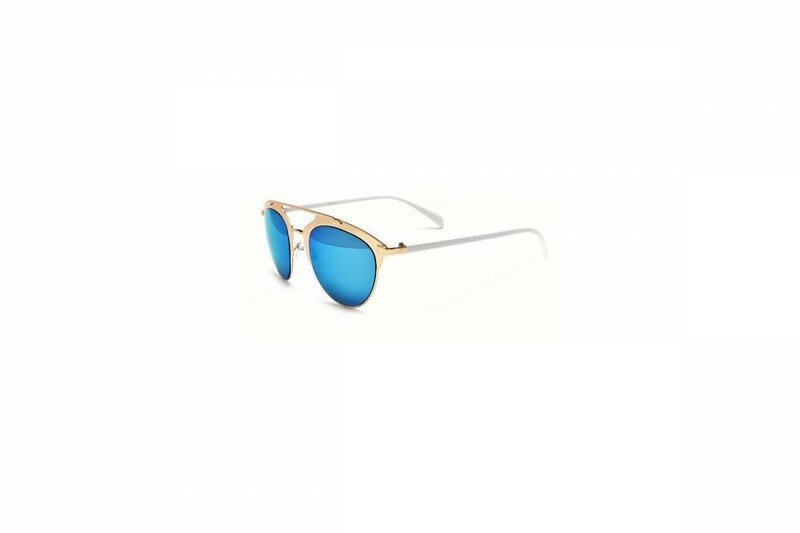 Check out our great range of classic mens sunglasses, we have classic non-branded styles inspired by the greats such as the Ray-ban® wayfarer, plus a great range of aviator sunglasses, polarised sunglasses, sports sunglasses & vintage sunglasses. 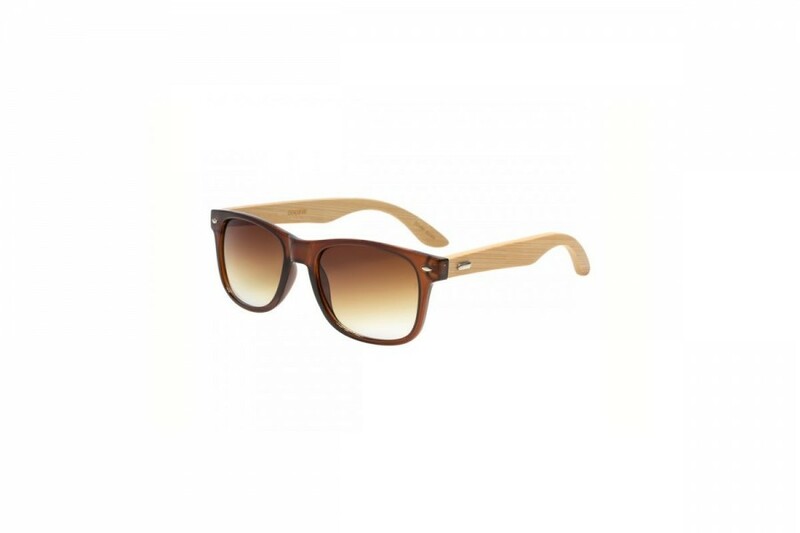 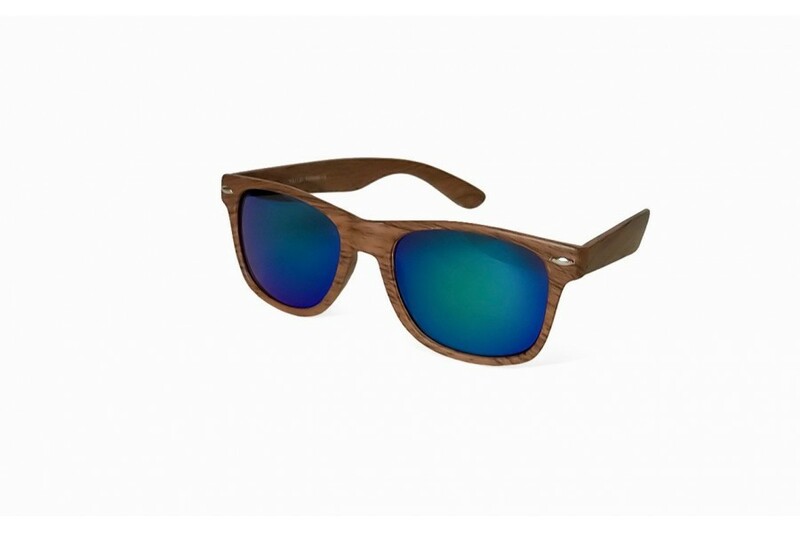 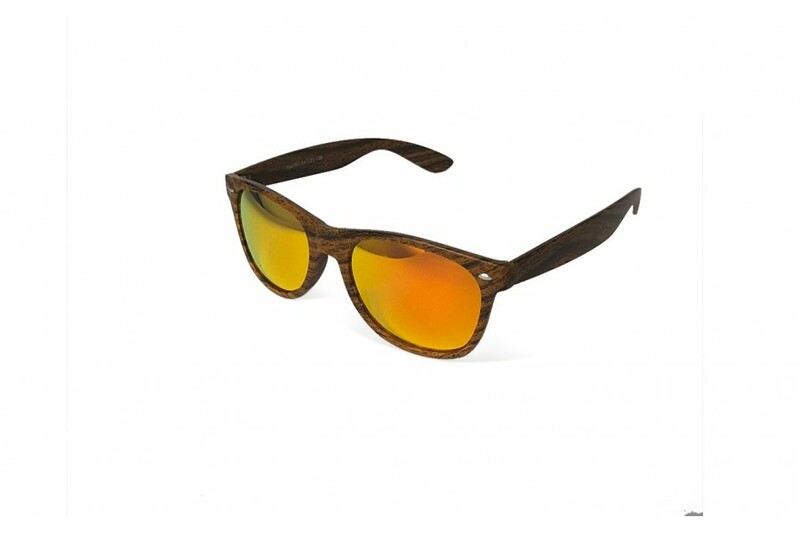 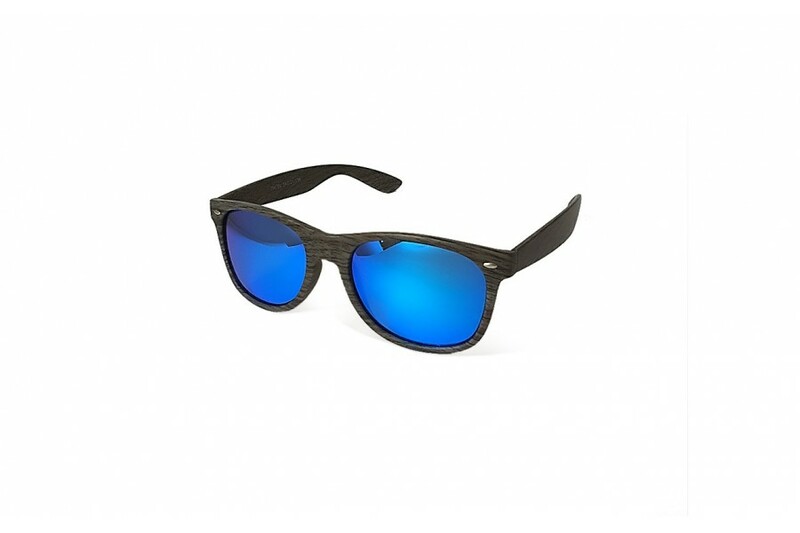 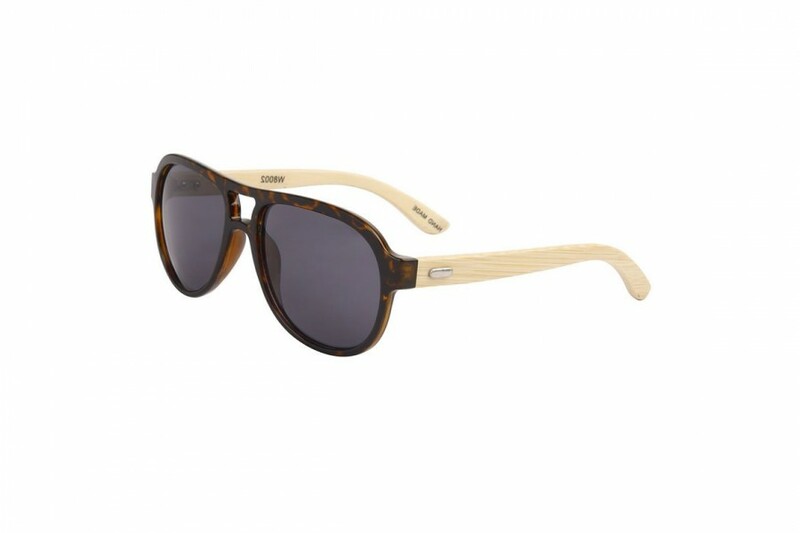 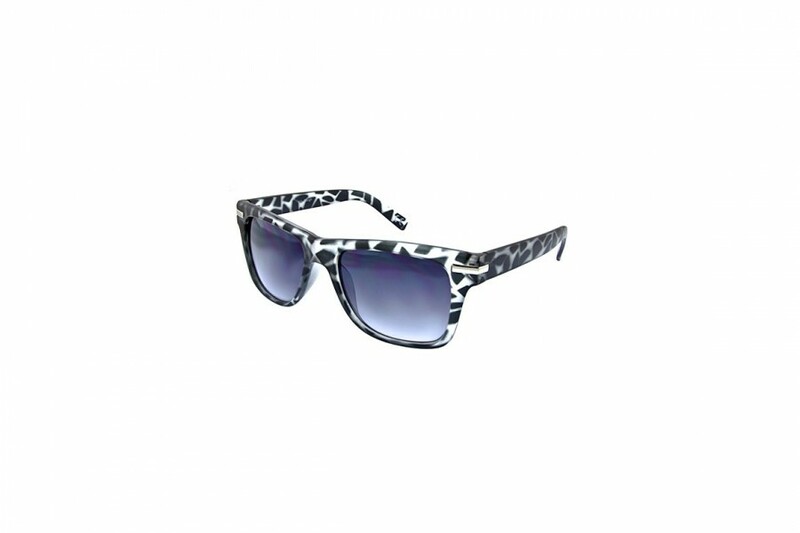 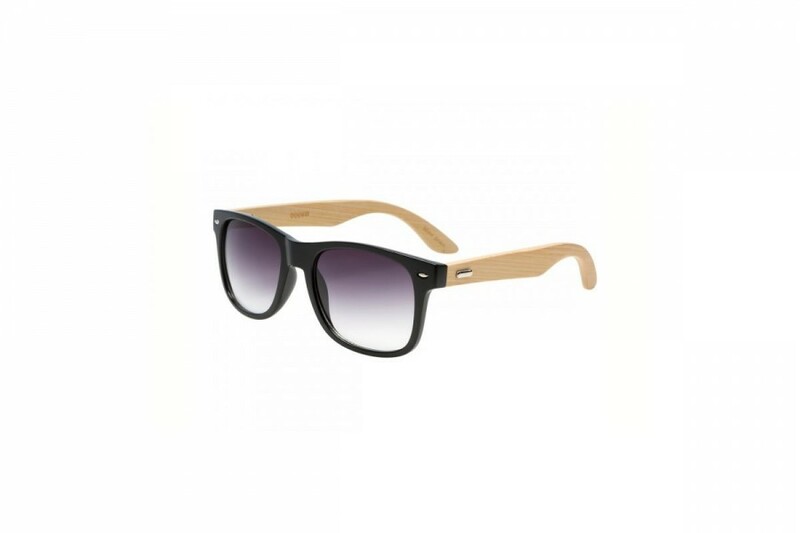 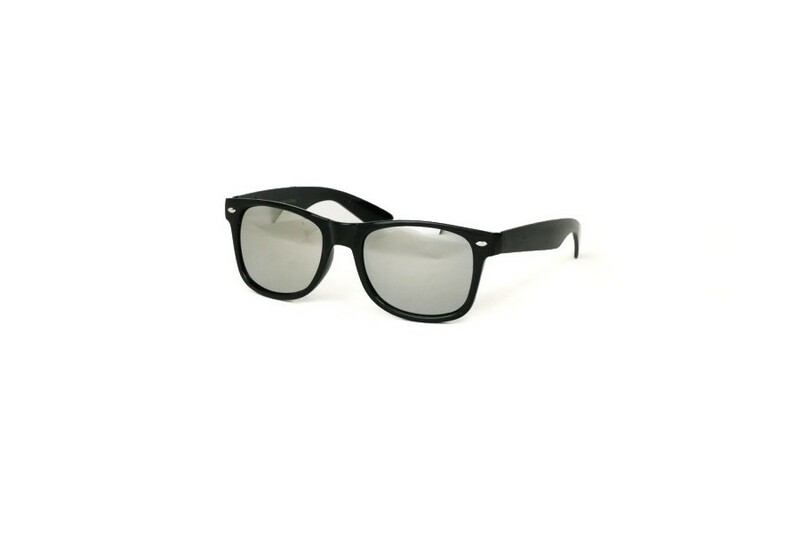 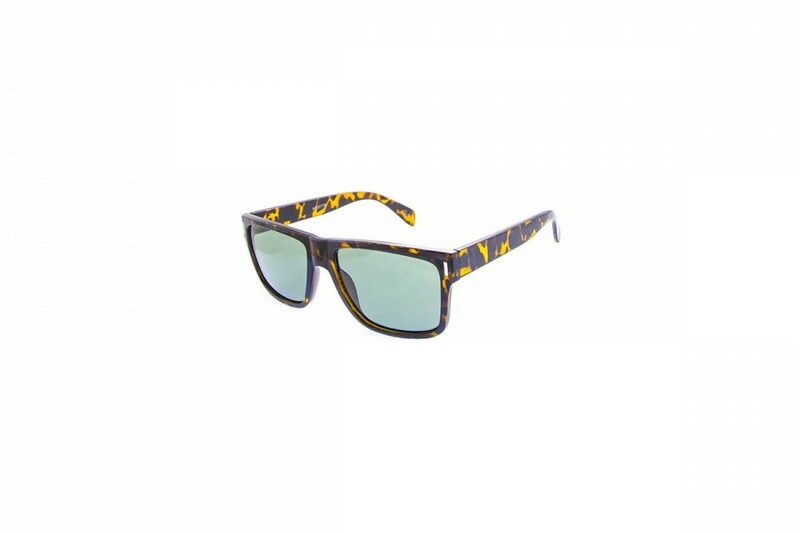 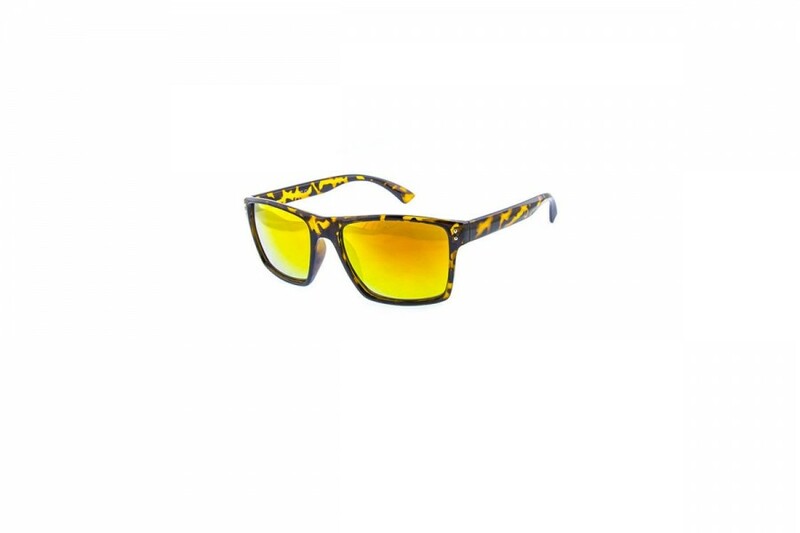 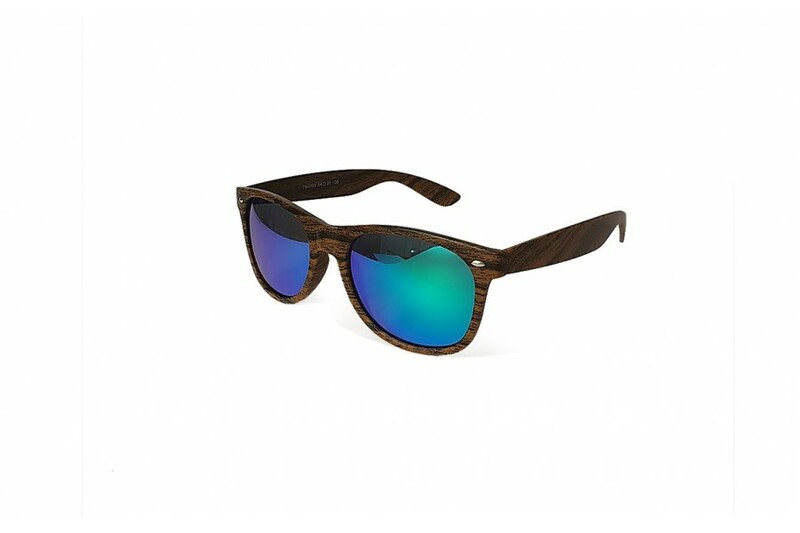 Great affordable low cost and non-branded sunglasses to suit any occasion. 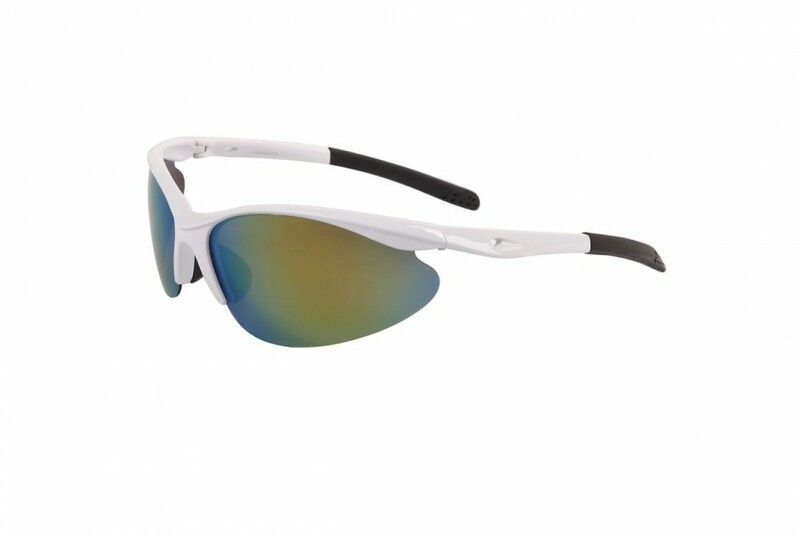 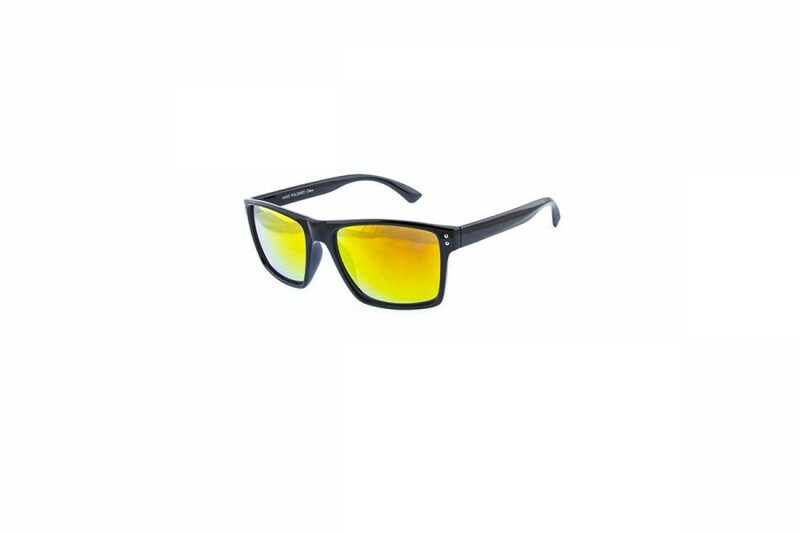 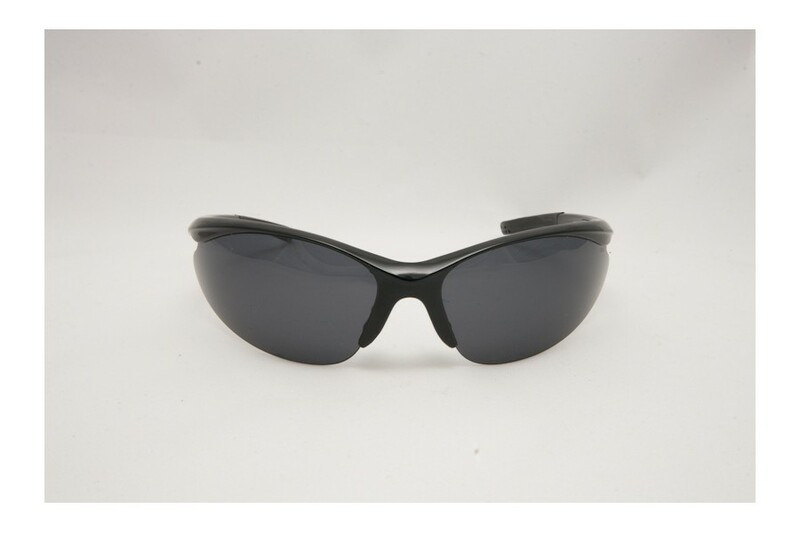 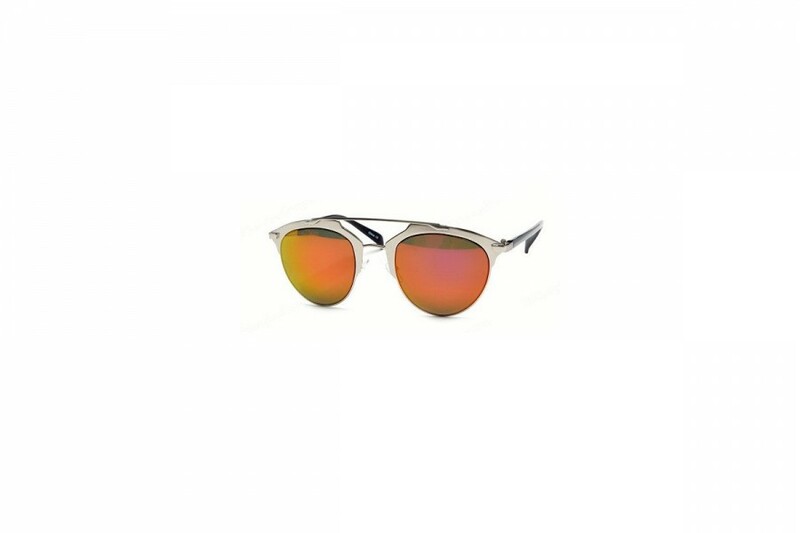 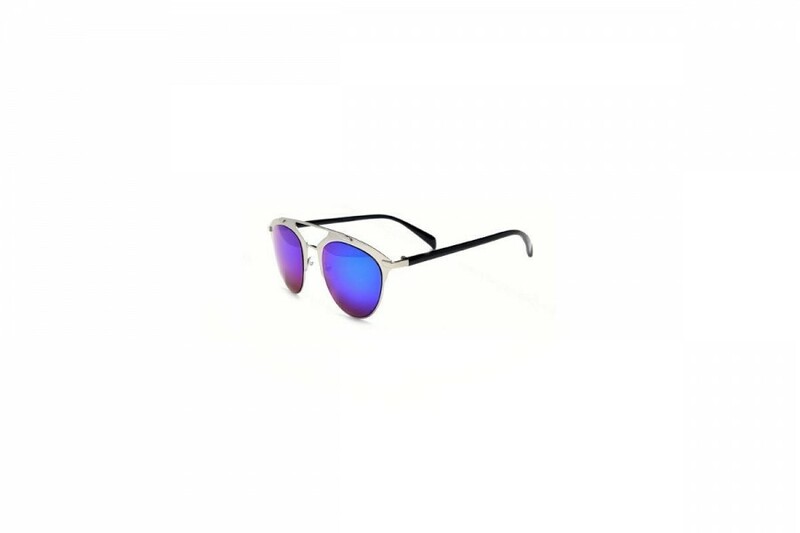 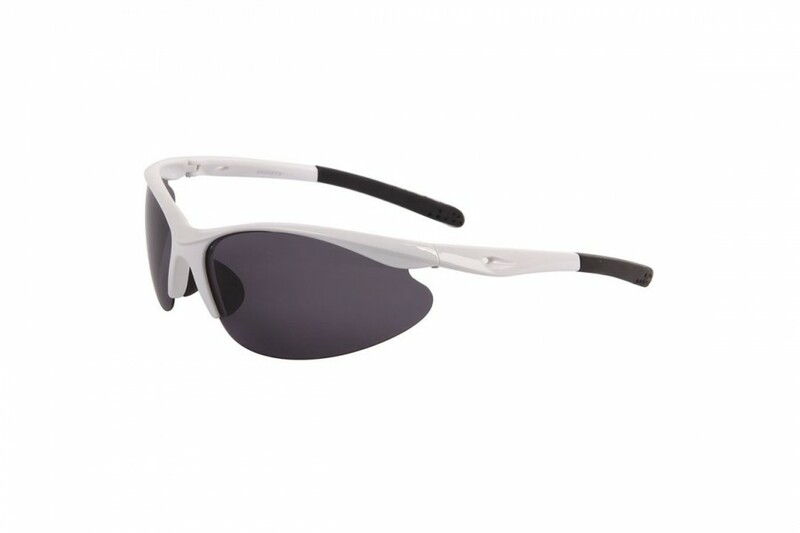 These modern new rectangular style sunglasses with metal accents are a precious, precious commodity. 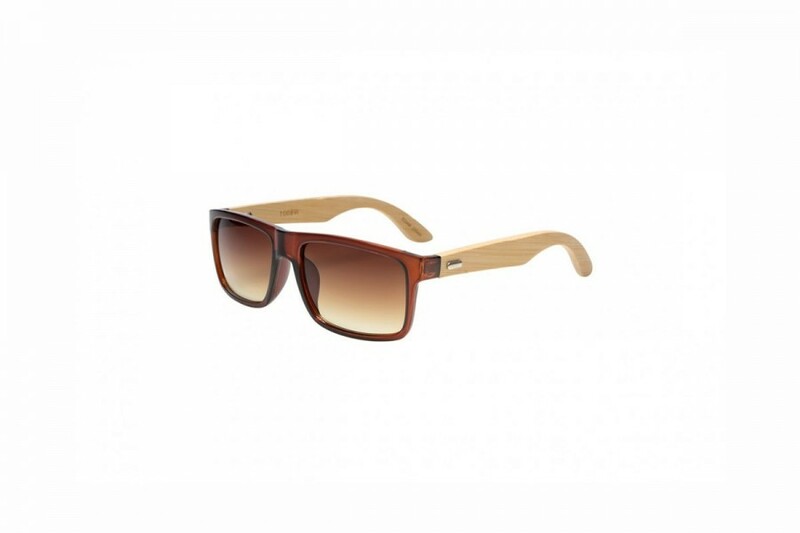 The chiseled style and stunning features will have you reading minds in no time.